This site does not not collect or hold any personal identifying information. To further protect visitor privacy, there are no contact or comment forms and visitors are not required to log in to view content on this site. The Information Commissioner’s Office website provides detailed information regarding your data rights and the responsibilities of entities that may hold data about you. 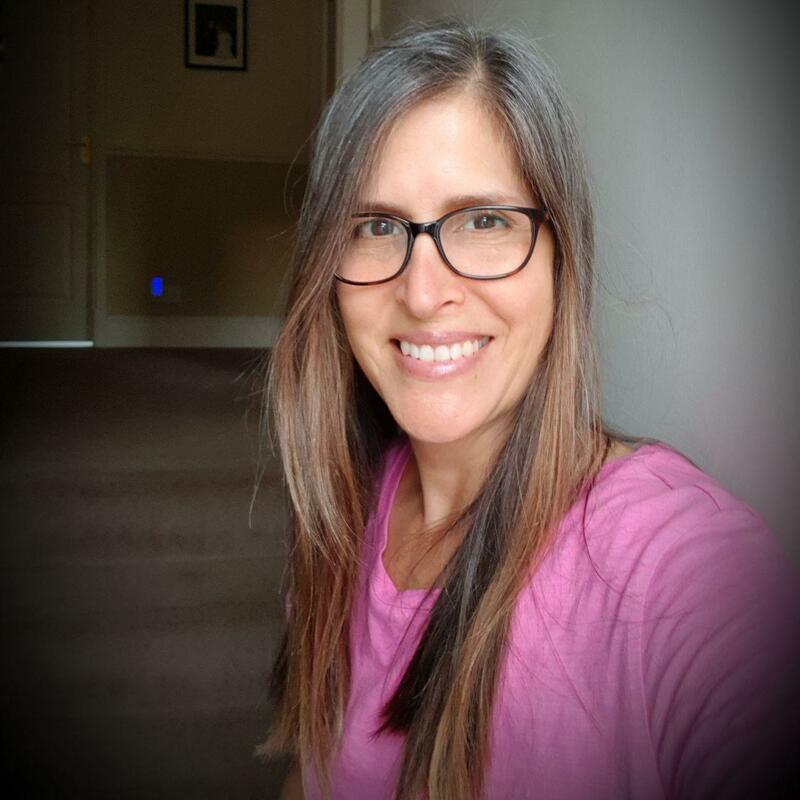 My name is Deby Cruddas aka Fizzy Petal, creator and owner of this WordPress site, Fizzy Petal’s Crochet Chronicles. The URLs are fizzypetal.co.uk and fizzypetal.com. I can be contacted via the Fizzy Petal’s Crochet Chronicles Facebook page or admin@fizzypetal.com. Google Analytics collects anonymous visitor information to this site as follows: city, country, language, referrer, frequency, operating system, site visit duration and pages visited. No specific identifying personal information is collected. I use the anonymous information to monitor interest in my blog and in individual posts. The data helps me to create content that will be of interest to visitors to this site. You can opt out. Posts on this site may include embedded content such as videos, images or articles from other websites. Embedded content works in exactly the same way on this site as if you were visiting the website the content originates. This site is protected with an SHA-2 and 2048-bit encryption SSL Certificate. This site holds no personal identifying information on visitors to this site. If you have concerns about what data this site may hold about you, you may email me a Data Information Request. By law, I’m required to respond within 1 month. Please include as much information as you can about your specific data concern. For any queries or data information requests, please email admin@fizzypetal.com. Should you contact me, your email address will not be sold on to third parties or used to send you unsolicited information. Once our conversation is concluded, your contact details will be removed from my systems. Alternatively, I can be reached via Facebook. Most pieces I’ve crocheted to patterns written by other artists, using my own colour recipes. Credit is attributed when I’ve used another artist’s pattern. Some patterns were free, others I paid for. I do not share copies of paid for patterns. Do not share paid for patterns but do feel free to share the links to purchase. If you use my patterns or colourways in any of your projects – I’ll be totally flattered! You are free to sell finished works based on FizzyPetal patterns or colourways so long as you give credit for the pattern or colourway to FizzyPetal. Please do not use images of my work as representative of your own. 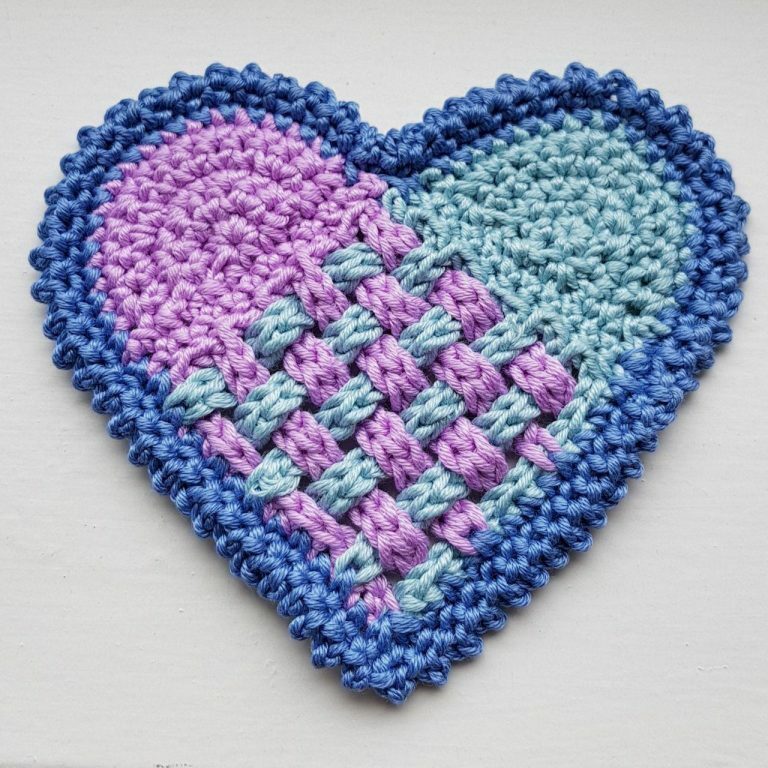 If the free pattern you are sharing from my site is attributed to another artist/designer/crocheter, please credit that person including a link to their page, pattern or book. Sharing my successes and failures, I hope will inspire you to embark on your own creative journey in crochet. *Crochet image credits: Sunrise Mandala by crochetmillan.com. Colour choices by FizzyPetal in Rico Essentials Cotton DK.